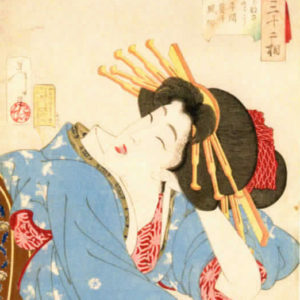 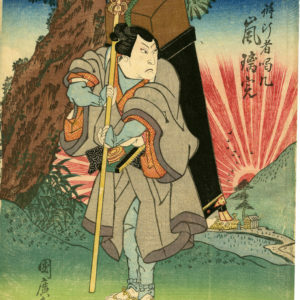 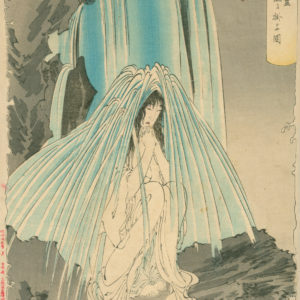 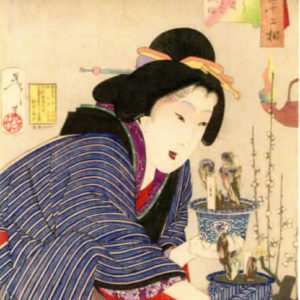 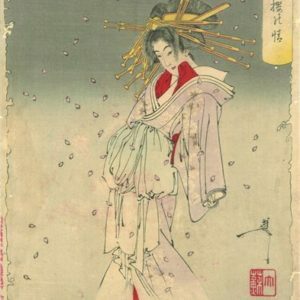 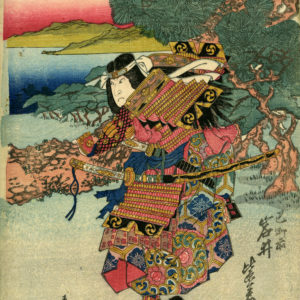 We have the largest collection of original Japanese woodblock prints in the Southwest carefully selected from some of the most sought after artists, including Hiroshige, Kuniyoshi, and Kunisada. 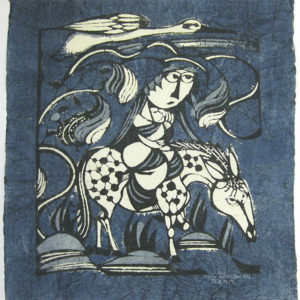 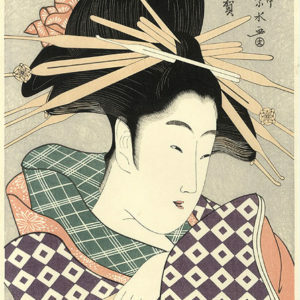 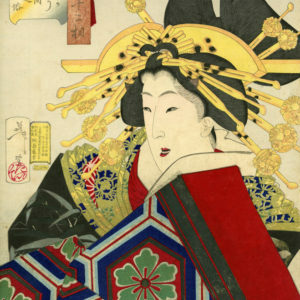 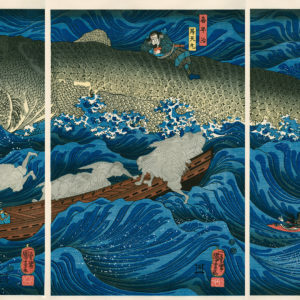 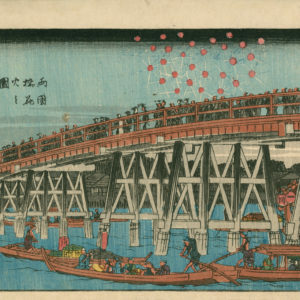 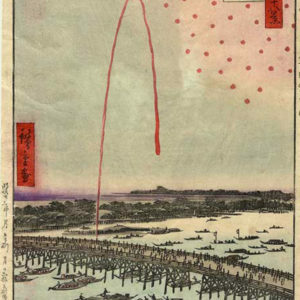 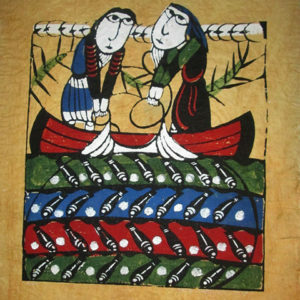 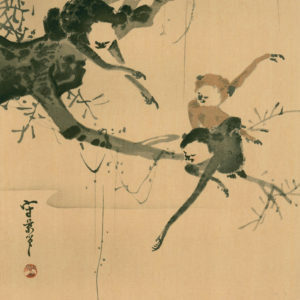 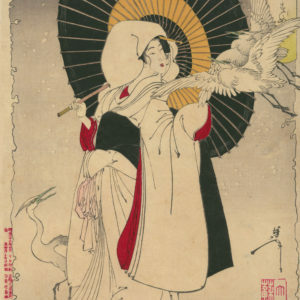 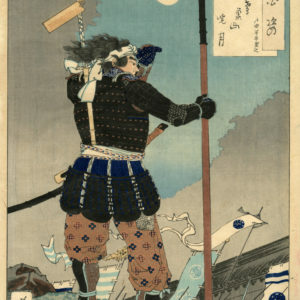 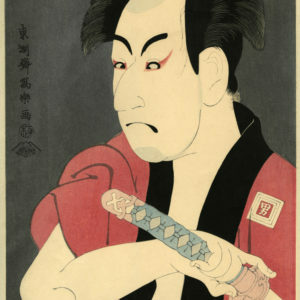 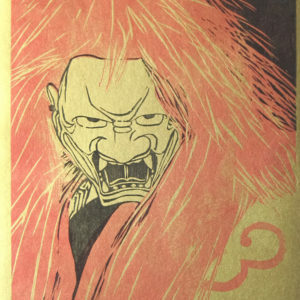 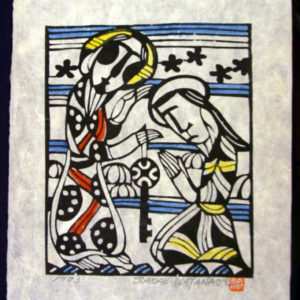 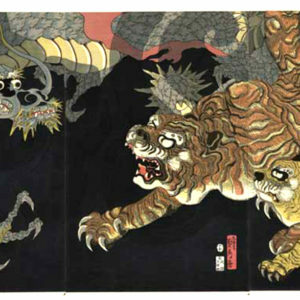 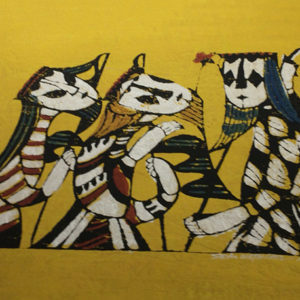 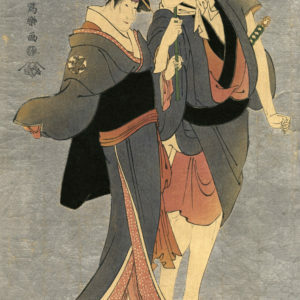 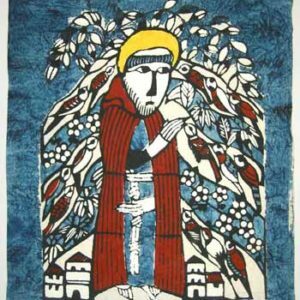 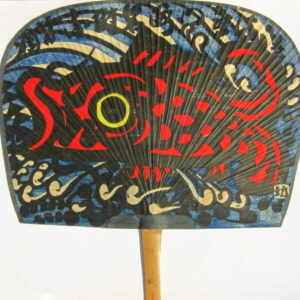 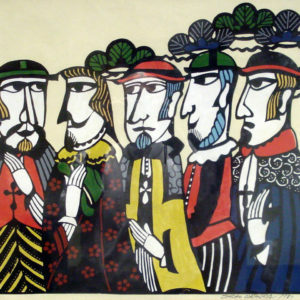 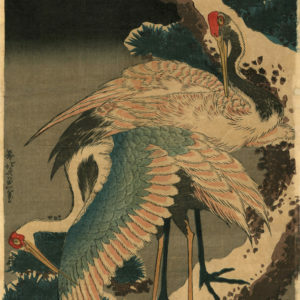 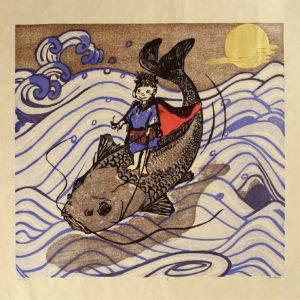 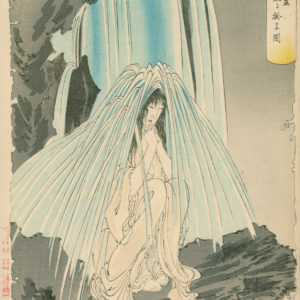 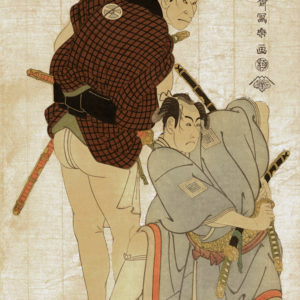 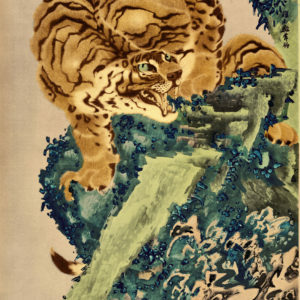 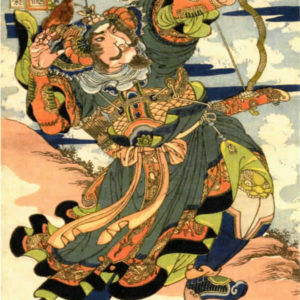 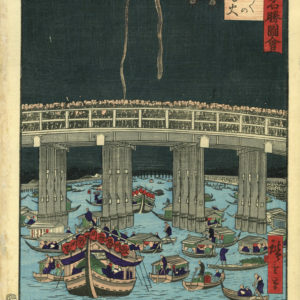 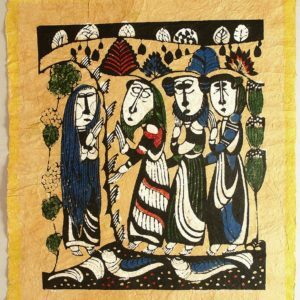 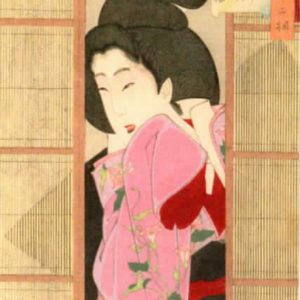 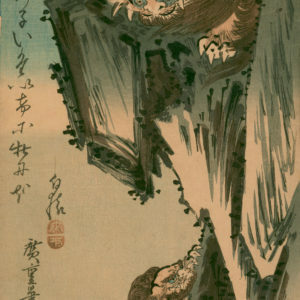 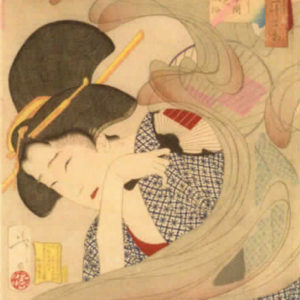 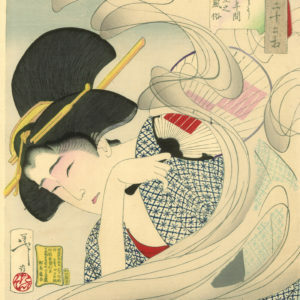 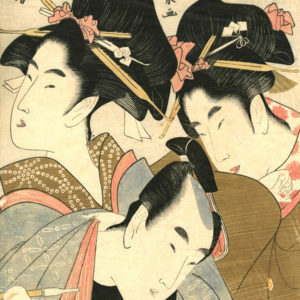 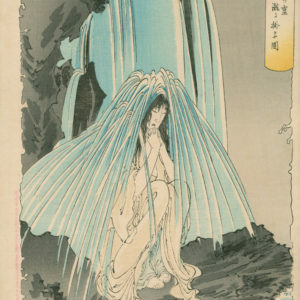 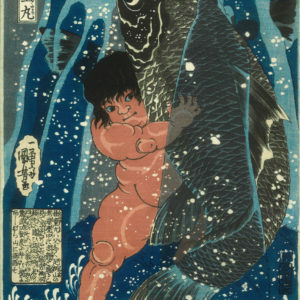 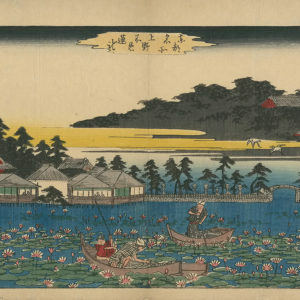 We also offer Museum quality giclee prints on washi paper of almost all of our antique Japanese woodblock art. 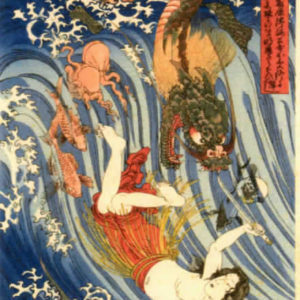 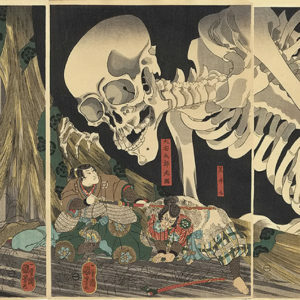 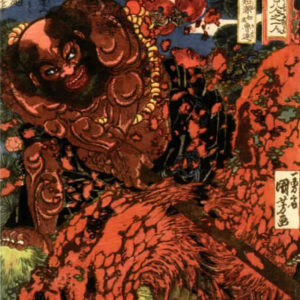 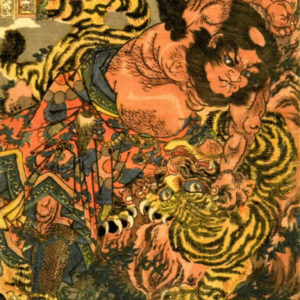 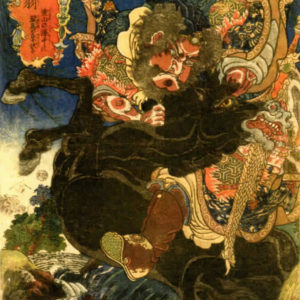 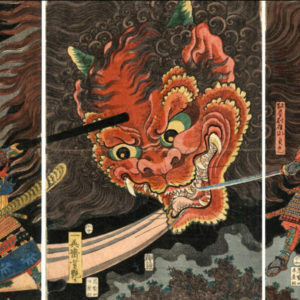 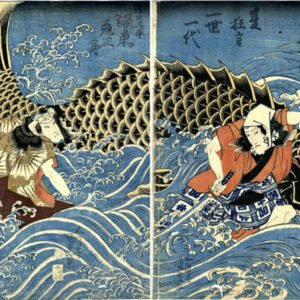 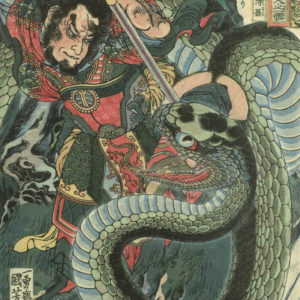 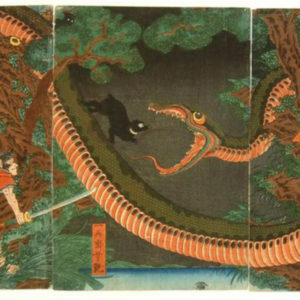 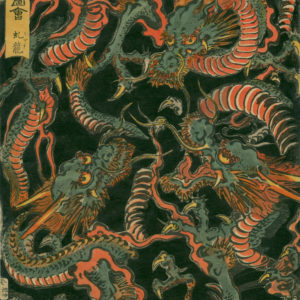 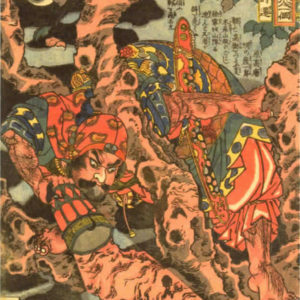 From glorious landscapes and beautiful sensual women, to tattooed warriors and supernatural monsters, Japanese print masters of the Meiji, Taishō, and Shōwa eras are prized for their dynamic scenes and imagery. 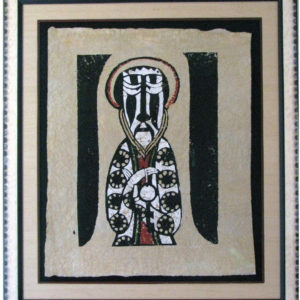 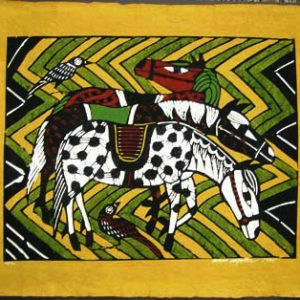 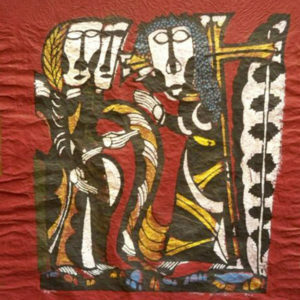 Browse our extensive collection.